Gorilla ZOO! 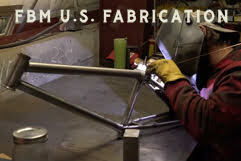 – FBM Bike Co. Previous Previous post: Wheel Mill Halafast! Next Next post: This weeks winner!